The use of electronic cigarettes is widely gaining acceptability. Tobacco smokers now see it as a better alternative, which could help them totally stop using tobacco while still satisfying their cravings. What’s more interesting is that some are claiming to smokers that the adverse effects of e-cigarettes have not yet been established, and thus, they are yet to be legally and/or medically approved. However, it has been found that quitting tobacco intake while adopting e-cigarettes as a substitute helps reduce smokers’ risks of having lung cancer to about 50%, and also helps to avoid many other health-related issues that may arise from smoking. The use of e-cigarettes should still be cautioned because although, no adverse effect of its use has been established, there are still some concerns surrounding it. Some e-cigarettes contain nicotine and the constant use of such product may cause addiction and become a gateway for other hard drugs like cocaine. 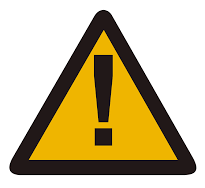 Some e-liquids contain flavouring and toxicants which are or may be harmful. There has been a surge in the numbers of non-smokers and young people using e-cigarettes, and although there is the argument that it is better for them than smoking, the rise in use by non-smokers is quite alarming and there is the fear that this may lead to them smoking in the future. These and many other problems have seen to the enforcement of rules and restrictions on the sales, marketing, and production of e-cigarettes and more regulations are likely to be laid out. From 2011 to 2015, the use of e-cigarettes among high school students in the US alone rose by 900%, though it is lower in most other countries. In 2016, reports said that over 2 million middle and high school students had already tried e-cigarettes and 40% of e-cigarette users between the ages of 18 and 24 had never smoked before. 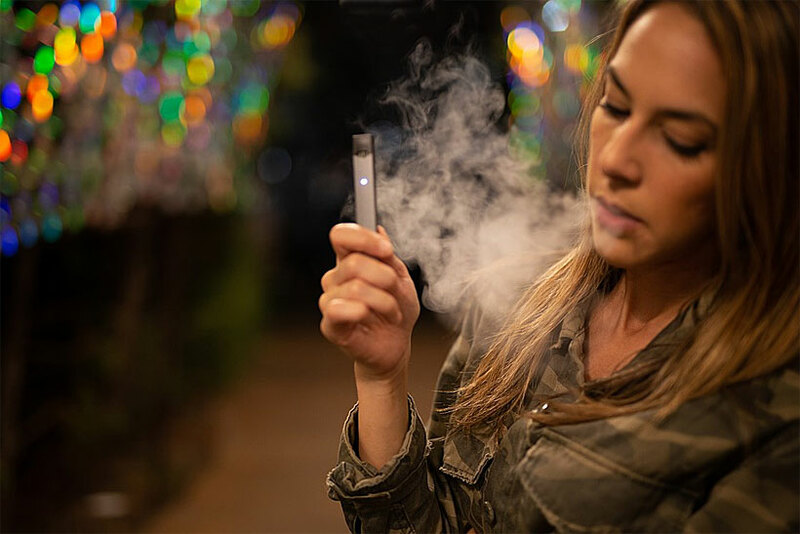 Although vaping is becoming rampant among non-smokers, it can’t be said that it has yielded positive results on the main reason it was developed, that is, to greatly reduce the number of world smokers and the health issues smoking causes. The global e-cigarette market is soaring. In 2016, the global e-cigarettes market was valued at US$8.61 billion, in 2017, it was US$10.24 billion, and forecasts show it could reach US$47.11 billion by 2025 expanding at a CAGR of 23.8% during the period. According to reports, this will be driven by increasing acceptability and demand for ash-less smoking due to the increasing health issues arising from the conventional tobacco smoking, and rising investment in the market. The e-cigarette market can be classified into vaporizer, t-vapour, cig-a-like, and vape mod. Of these classes, t-vapour is projected to lead the market with about a 60% increase in its demand. E-cigarette access channels include vape shops, tobacconists, the market, specialist e-cigarette shops like ePuffer, and the web. Among these outlets, vape shops generated the largest income for the e-cigarette market in 2017 but it is predicted to be overtaken by the web channel this year with about 50% of transactions now taking place online. The big players in the tobacco industry are now focusing and investing heavily in the e-cigarette market and the major competitive focus is the technological aspect. Therefore, the big newcomers and incumbents in the climate of competition have been investing heavily in the development of e-cigarette and vapour technology, and also the introduction of new flavours. North America will be the largest contributor to the market. Since the rise in popularity of e-cigarettes around 2005/2006, although invented in China, the US has always been the largest consumers of the product followed by the UK, China, and France. According to a 2016 ITC survey, 57.6% of adult US smokers said they’ve used e-cigarettes at least once, 7.1% are currently using it and 3.3% use it daily. In the UK, 52.1% of adult smokers have used it at least once, 7.4% are currently using it and 4.2% use it daily. In China, only 10.5% has ever tried it, 0.6% currently use it and just 0.2% use e-cigarettes every day. Other top users include France, Canada, Australia, the Republic of Korea, the Netherlands and Brazil. Big players in the market include Philip Morris International Inc., Altria Group Inc., Reynolds American Inc., British America Tobacco, Japan Tobacco International, Shenzhen IVPS Technology Co. Ltd, Shenzhen KangerTech Technology Co. Ltd, NicQuid, Njoy Inc, NicotekLlc, and Vmr Flavours Llc, among others.